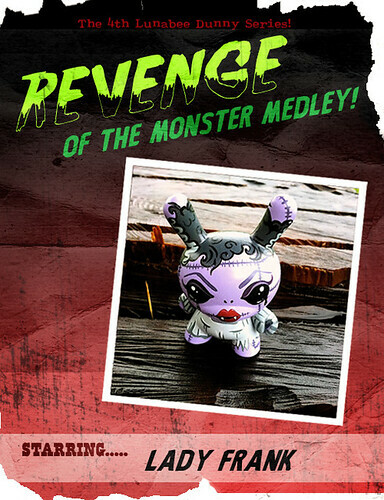 Lunabee: custom vinyl toy art: REVENGE OF THE MONSTER MEDLEY! This has been a long time coming but I finally have a new dunny series ready to unleash! 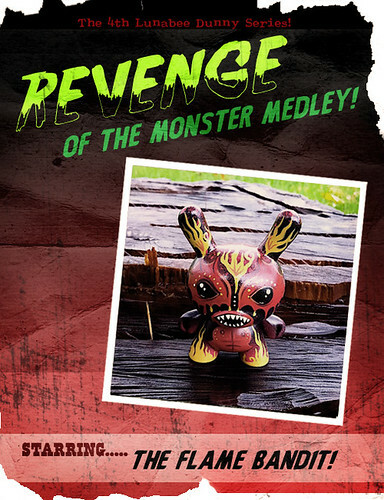 This series 'Revenge of the Monster Medley' will be available at The Lunabee Store this Wednesday 24th November at 6:30pm London time! The first 2 reveals are below, enjoy and let me know what you think!